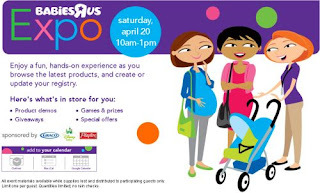 Enjoy the fun with free product demos, games & prizes, giveaways & special offers. Click the link below to go check out this event. Happy Saturday!